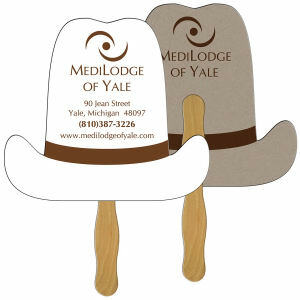 Allow your clients and customers to quickly cool off no matter where they are by giving them logo imprinted fans. 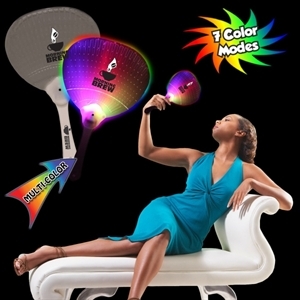 Custom promotional portable fans are especially nice to have when outside during the summer months. Hand out some customized hand fans to encourage people to conserve batteries and electricity. 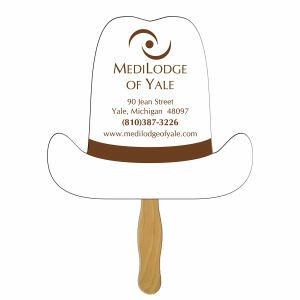 When customers and colleagues receive these stylish and fun custom promotional fans, they will be able to cool off and act environmentally responsible, all while promoting your brand! 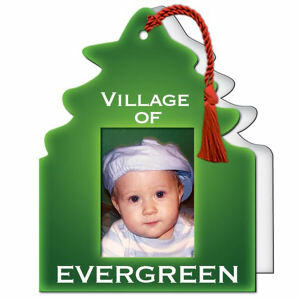 IASpromotes.com strives to offer a large variety of custom promotional fans in different shapes for partial or full customization. 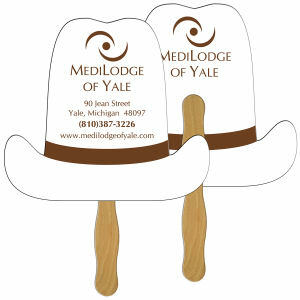 These promotional printed hand fans come in gorgeous designs and can easily be imprinted with your corporate name and logo. 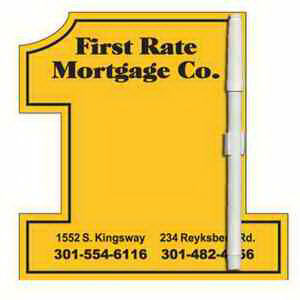 Contact us today with any customization questions you have!